The building offers 250 feet of beachfront, which is perfect for those looking for a nice property that’s right on the water. Within just a few steps from your home, you will be able to enjoy the beautiful weather and sparkling water. There’s a gorgeous three-story lobby in the towers, and you will be able to avail the services of their 24-hr concierge. In addition, the towers offer valet services, as well as security. You will always feel safe when you are living in the towers. You’ll know that your vehicle is safe as well thanks to the three levels of covered, secure parking in the garage. You will love the gorgeous landscaping around the property as well. There is a heated swimming pool and even a poolside bar so you can have a drink on those hot days when you just want to relax. Keep in great shape by visiting the health spa and the fitness center, which has all of the equipment and machines you need to keep in shape. Trump Towers offer a clubroom, as well as beachfront cabanas. The private elevators will bring you straight up to your foyers. Everything about the towers is luxurious from top to bottom, and they could make a wonderful place to make your next home. 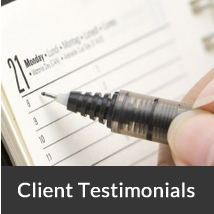 Of course, you will want to know about more than just what the building offers. Let’s look at the units themselves. 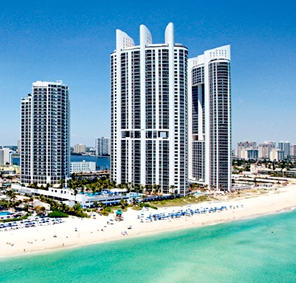 Miami is one of the most popular and desirable places to buy real estate properties. 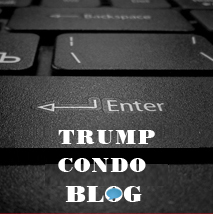 One of the most beautiful and lavish condominiums in Miami is the Trump Palace. This splendid condo tower is 55-storey high and offers 278 spacious units to its residents. Units of different sizes are available in this condominium, and the sizes of the units range from 1,197 square feet to over 6,300 square feet. As the units are available in different sizes, the condo buyers can choose the units as per their requirement and budget. 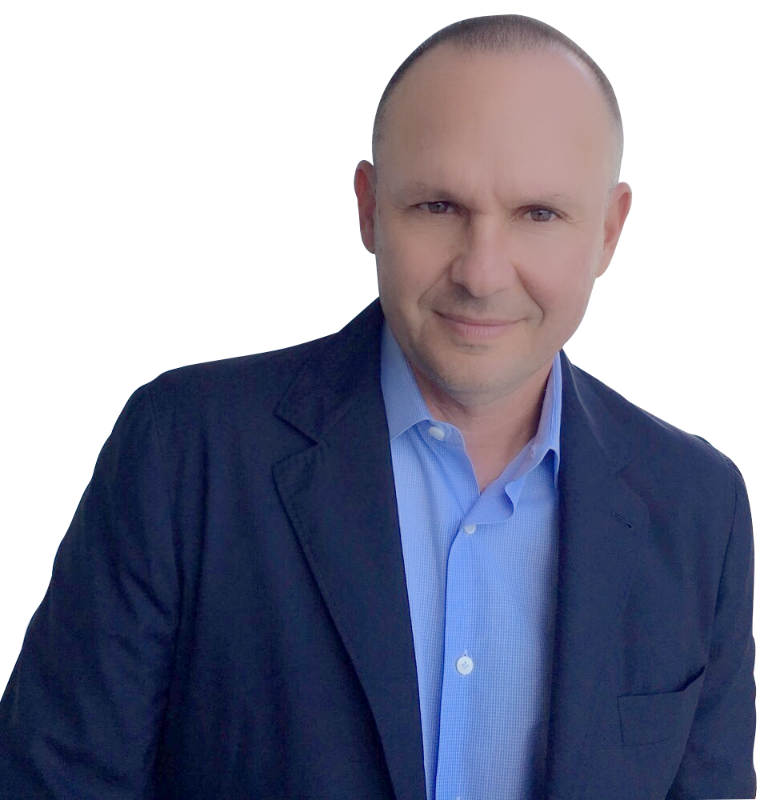 The location of this luxury condominium is, undoubtedly, one of the best in Miami. This beachfront condominium offers a stunning view of the Atlantic and the surrounding landscape of Miami, and these beautiful views impress the residents thoroughly. Trump Palace bears the highly reputed Trump name, and all the impressive luxury features, amenities and services that are offered to the residents in this condominium, are enough to prove that this reputation is very well deserved. This condominium offers the residents all the luxuries of life and living in this condominium is like living in luxury; and you will notice this once you step into the beautifully designed and decorated two-storey entrance lobby of this gorgeous building. Buying a unit in this magnificent condominium is a very good investment, and the moment you visit this condominium, you would like to become a part of it. The area is extremely popular and this condominium is very desirable to the condo buyers, and so, it is quite obvious that many other people will be eager to buy the units once they are available for sale. So, if you wish to have a permanent residence in Trump Palace, it is time to make your choice. Everything about this luxury Miami Beach condominium, from the building to the units, is highly impressive and you will love to call this place your sweet home. 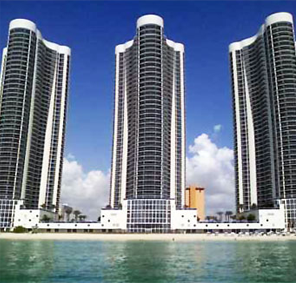 Trump Royale is one of the most beautiful luxury condominiums in the Sunny Isles area. It is certainly one of the best places to call home. 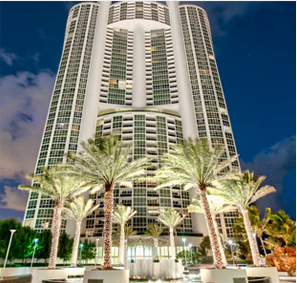 This 55-storey lofty condominium is located at Collins Avenue and is very close to the gorgeous Sunny Isles Beach. The residents of this condominium get to enjoy the stunning views of the Atlantic, as well as the Intracoastal Waterway. The location is ideal and just a short distance away from the bustling city life of Miami, and is certainly one of the best places to own. This condominium offers you your dream home, which is simply perfect. Buying a property in the Trump Royale is a great investment for the future. It is a perfect place for the couples, families and retirees to reside. The units come in different sizes and their prices range from $600,000 to $2.5 million. Also, the condominium tower offers penthouses that cost between $1.5 million and $25 million. 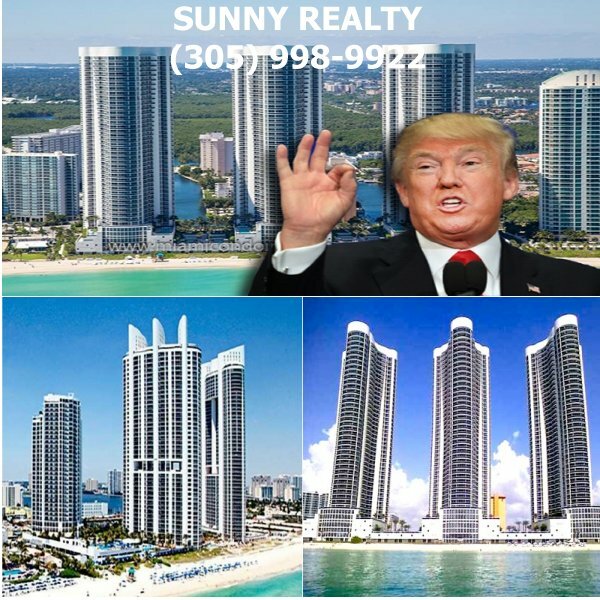 Trump Royale offers a variety of property options to choose from, and no matter what kind of property you are looking for, you will get just what you want at the magnificent condominium, Trump Royale.